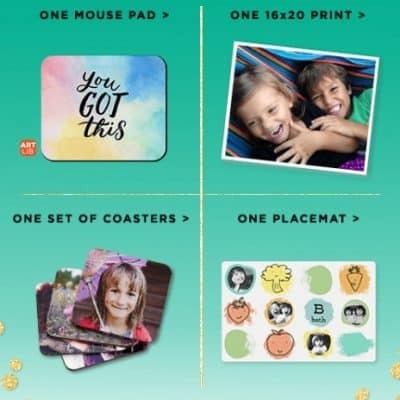 Shutterfly Promo Code: 2 FREE Gifts – Choose from Placemat, a Set of Coasters, a 16×20 Print or a Mouse Pad! 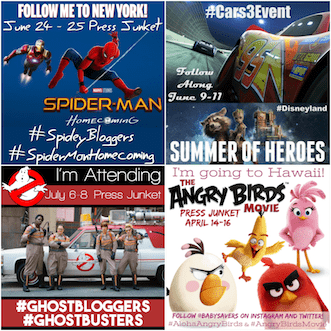 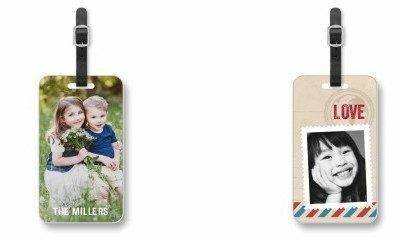 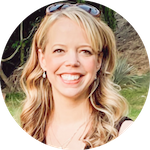 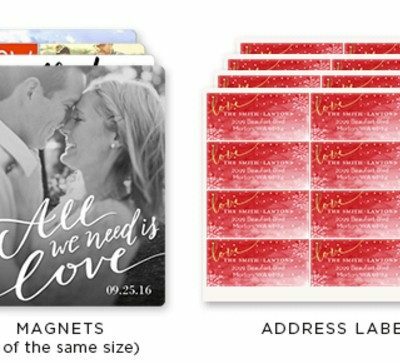 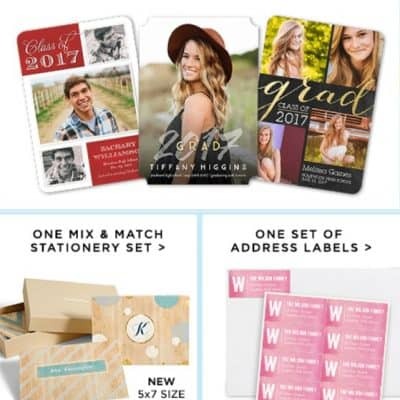 Shutterfly Promo Code: 4 Free Magents or 4 Free Sets of Address Labels! 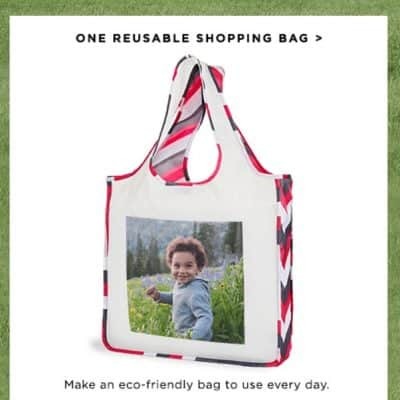 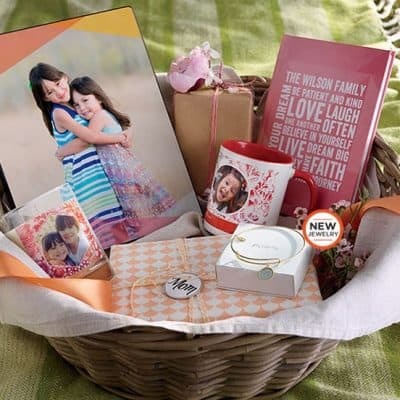 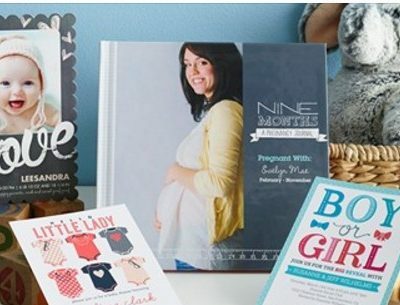 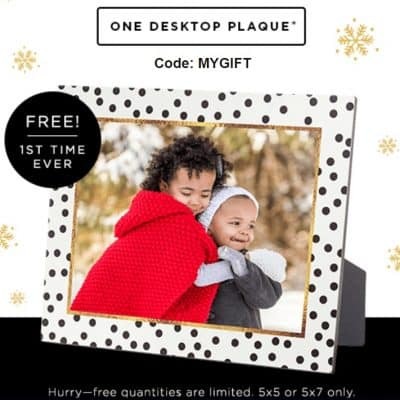 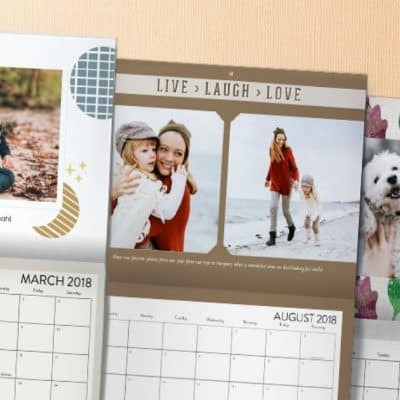 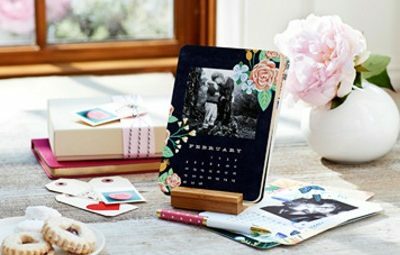 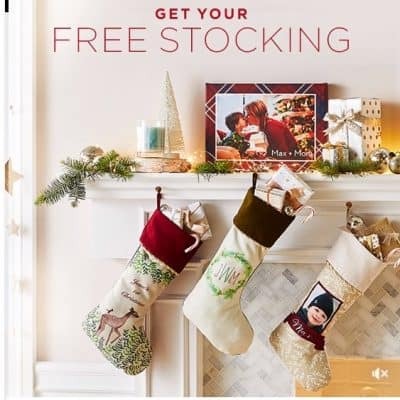 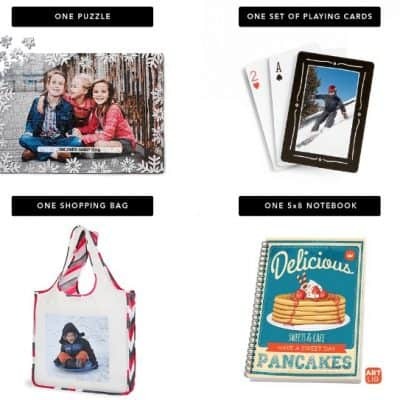 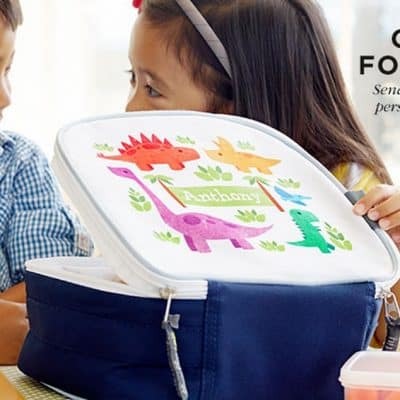 Shutterfly Promo Code: 3 FREE Gifts – Desk Plaque, Puzzle and Placemat! 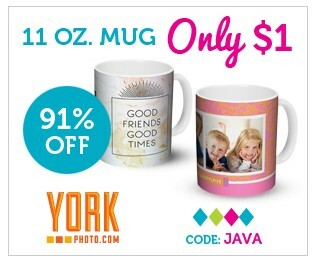 York Photo Promo Code: Custom Photo Mug Only $1!